This class will introduce the basics and touch on some of the more confusing aspects of growing fruiting plants. Garden*Hood’s Alex Wilkinson has a wealth of experience tending fruiting plants in orchards and farms throughout the Atlanta area. 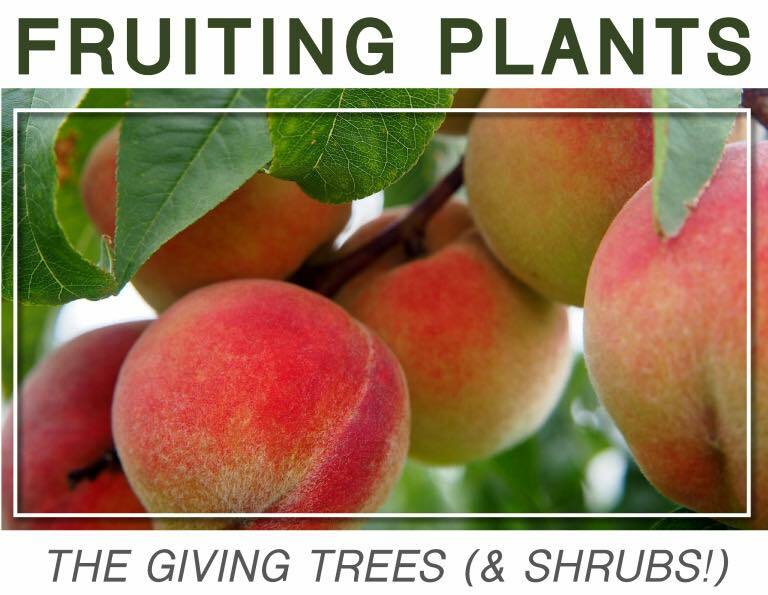 Whether you’re a novice ready to make your first foray into fruit-growing or an old-hand looking for feedback on troubleshooting some of the more confounding challenges of fruit cultivation, this class will serve up a bounty of useful information.